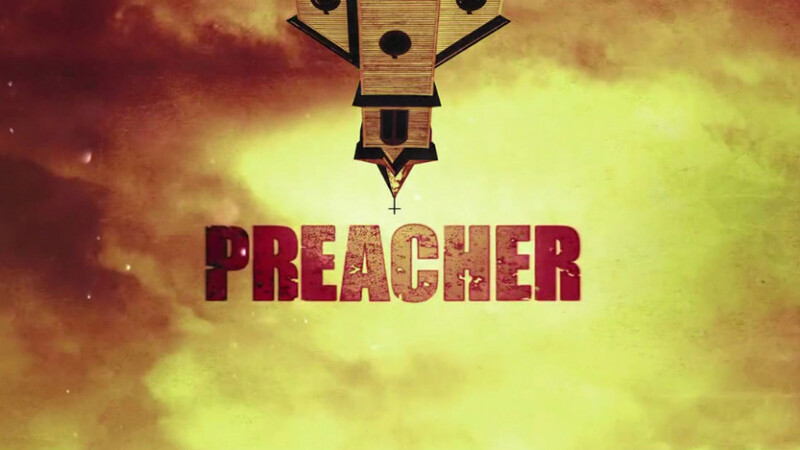 If you haven’t been watching ‘Preacher‘ on AMC, get on it babies, we’re only 5 episodes in so you have plenty of time to get caught up as the season goes. You will definitely want to catch up because the series has been renewed for a second season! The series can boast on fleek casting, and a strong story telling game that will make you keep coming back for more. Pierce Brosnan Set To Star in new AMC Series! The former ‘Golden Eye‘ or shall I say Pierce Brosnan is coming back to television to star in AMC’s new series called ‘The Son‘. This will basically be the first time since ‘Remington Steele‘ that Brosnan will be on the small screen, rather than the big screen. This looks to be one of AMC ‘s new flagship shows, as ‘The Son‘ is a multi-generational story of America’s birth as a nation that follows a Texas family’s rise and fall through blood, sweat, and tears, but mostly blood. 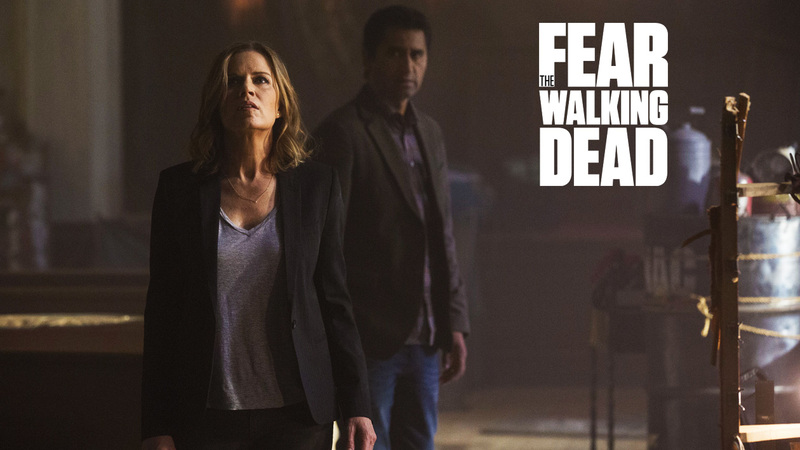 Watch First 3 Minutes of AMC’s ‘Fear The Walking Dead’ NOW!!!! If you’re so stoked for AMC’s spinoff of ‘The Walking Dead‘, ‘Fear The Walking Dead‘, and the 2 more days seems too damn far away, you can get a mini-fix thanks to the network for releasing a 3-minute clip, which is the opening sequence to the upcoming zombie creeper. 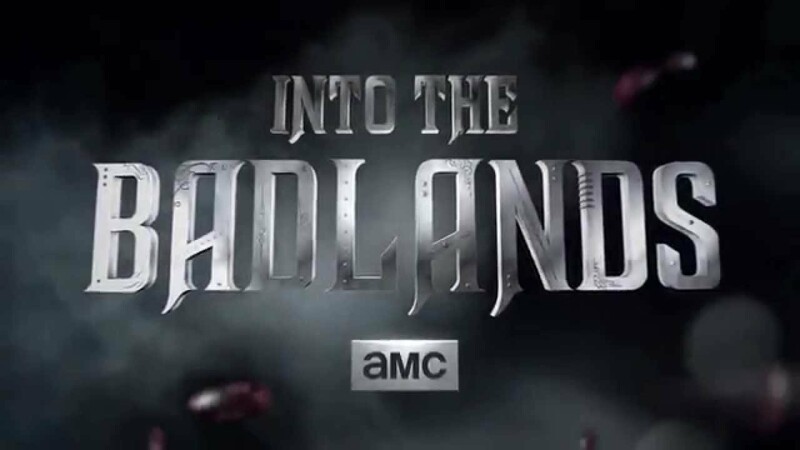 If you watched the season 5 finale of AMC’s ‘Walking Dead‘ you caught the first teaser for ‘Into the Badlands‘, a new genre-bending martial arts series that will make it’s home at the innovative cabler in the fall which left it’s tagline of “There is no god in the Badlands”. It’s a good hook to be sure, and that was enough to pique interest until yesterday morning at the entertainment mecca that is San Diego Comic-Con where a clip was presented with cast members participating in a panel discussion. 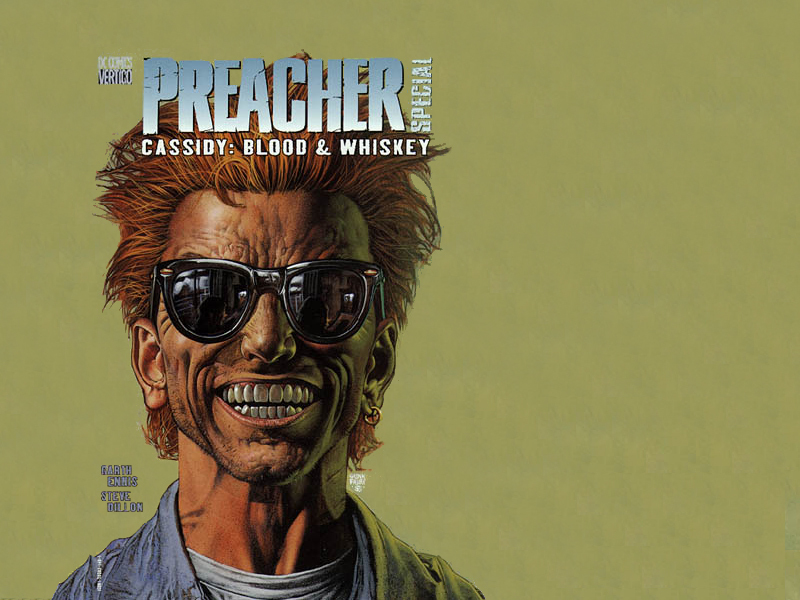 AMC’s ‘Preacher’ Taps Joseph Gilgun For Cassidy!!! 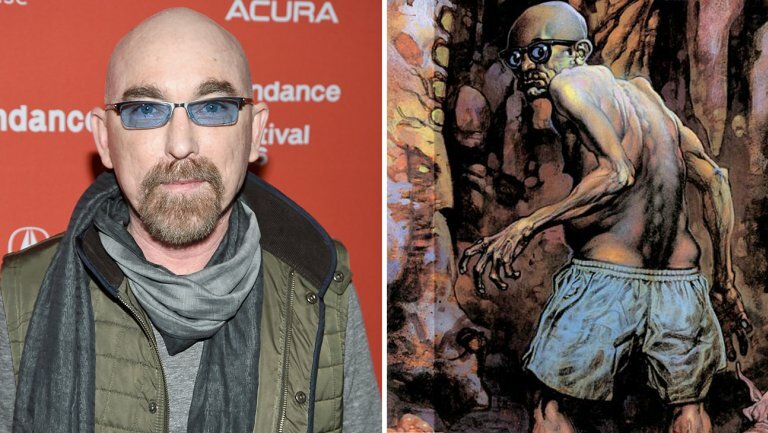 AMC is kicking their casting into full speed with, yet, another announcement for their upcoming series, ‘Preacher‘, based off a 1990’s comic by Garth Ennis and Steve Dillon and backed by Seth Rogen and Evan Goldberg. So you know it’s going to be great, right? If you haven’t already done so, mark your calendars for April 5th, because that’s when the final episodes of ‘Mad Men‘ will premiere. AMC has given us a fun promo for the upcoming last few episodes of this excellent series. It’s great to see the new hairstyles and clothing that the characters are wearing as these last few episodes are set some years after the last time we saw them. Here is another step in the right direction to finally get one of the best comic books ever put on television. 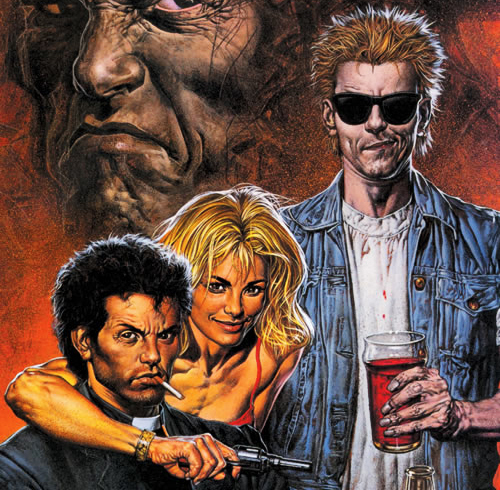 The 1990’s comic book ‘Preacher‘ by Garth Ennis and Steve Dillon was picked up by the popular network AMC (‘Breaking Bad‘, ‘Walking Dead‘, ‘Mad Men‘). 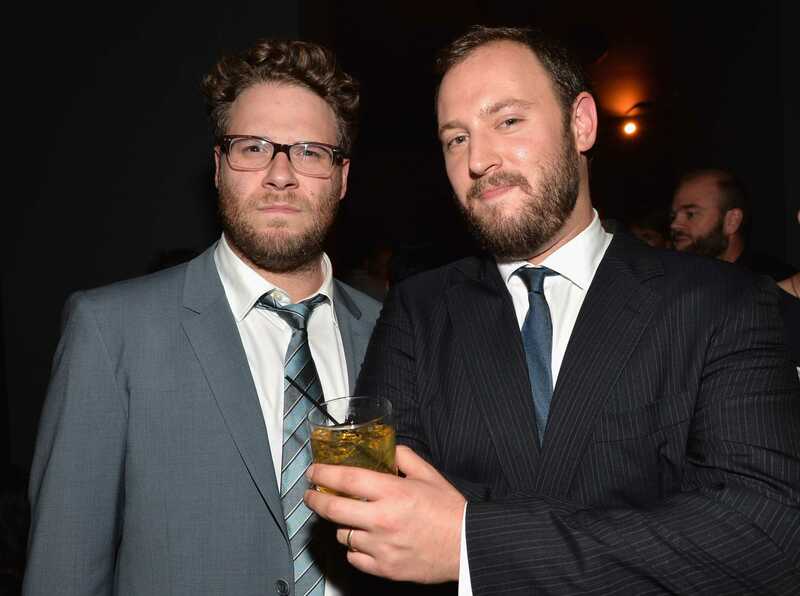 We have also reported that Seth Rogen and his writing partner Evan Goldberg were attached to produce and write the script for this new television series. Well, good news has come. 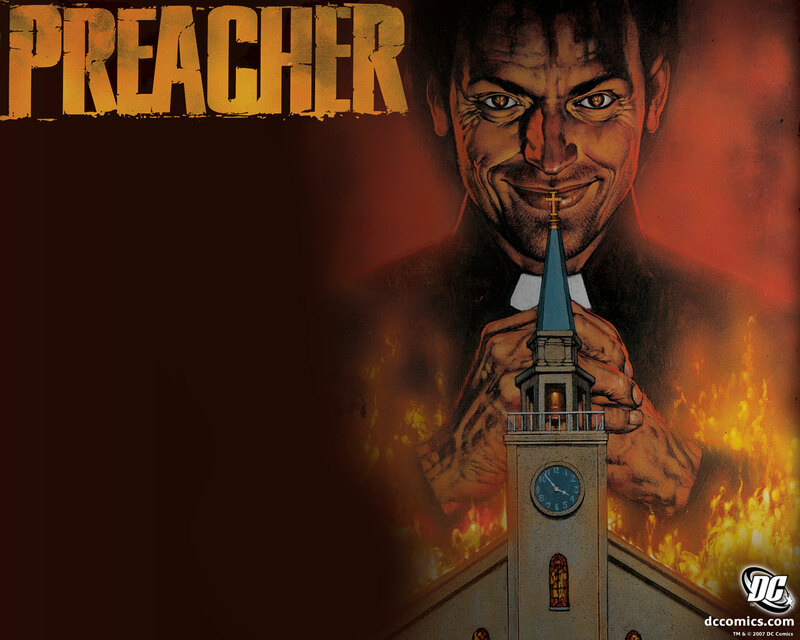 AMC has greenlit and ordered a pilot episode of ‘Preacher‘. 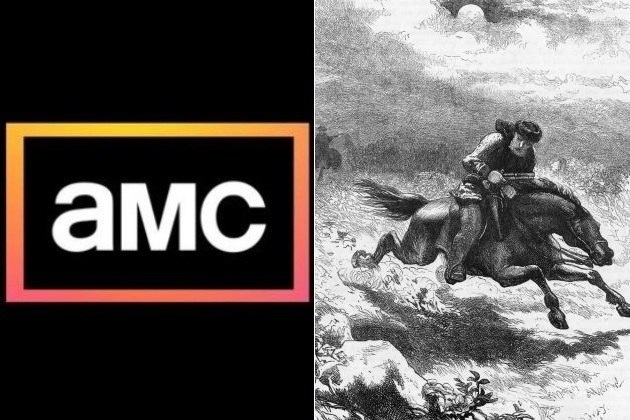 AMC’s ‘We Hate Paul Revere’ Gains Olafur Darri Olafsson!!! AMC has proven itself as an original programming giant with shows ‘Breaking Bad‘, ‘Mad Men‘ and ‘The Walking Dead‘. 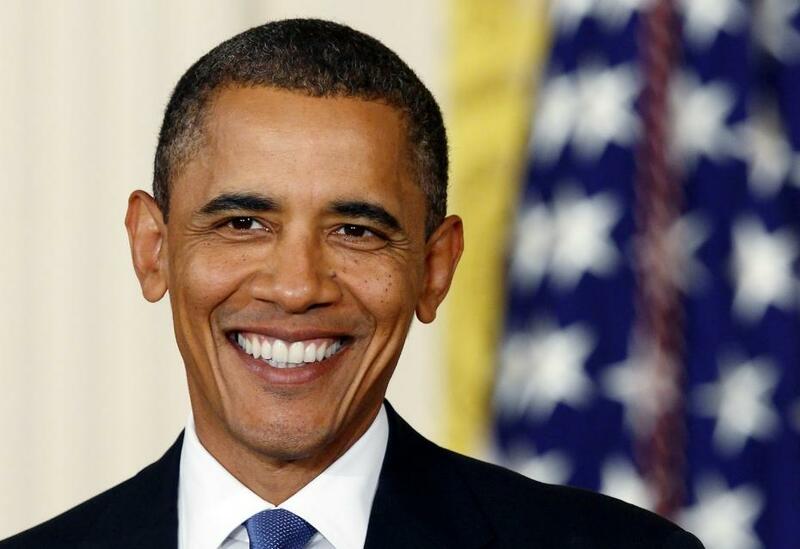 For all their success and accolades, the network still seems a little like a one trick pony. Where ‘Nurse Jackie‘, ‘Weeds‘, ‘United States of Tara‘ and ‘Californication‘ have some serious moments, they’re very much in the comedy range. AMC has yet to produce an original laugher. The Fabulous Fox Theatre in St. Louis, MO is ending it’s regular 2013-2014 Broadway Tour season with ‘Joseph and the Amazing Technicolor Dreamcoat‘. Talk about one excited girl! 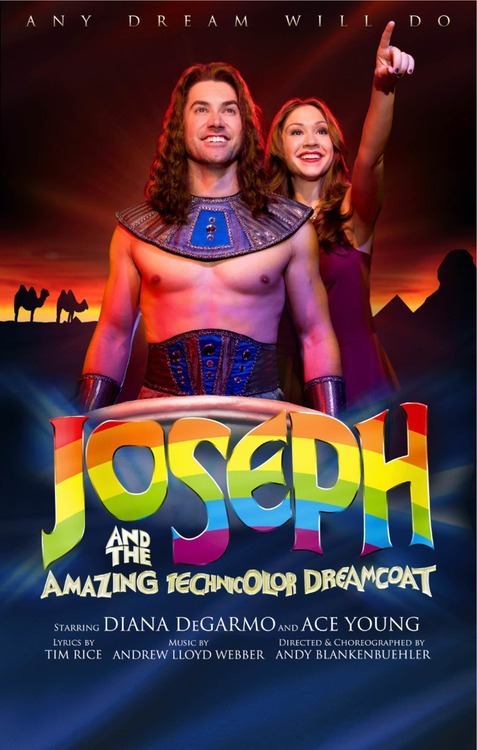 Joseph was my very first Broadway experience, and by experience, I mean it’s the first Little Theatre production I saw, the first time a show stuck with me deeply. Elton John to Adapt The ‘Amazing Technicolor Dreamcoat’ for The Big Screen!! Elton John and his company Rocket Pictures have acquired the rights to the hit play ‘Joseph and the Amazing Technicolor Dreamcoat‘ from Andrew Lloyd Webber and Tim Rice. This version will be an animated feature film for the whole family. The play is based on the story of Joseph from the Bible’s book of Genesis. AMC has the formula for successful tv shows and is working its magic on two new shows that have pilots ordered and will be up for consideration for series status for 2015. 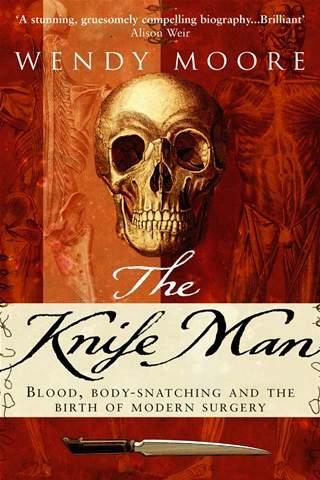 Knifeman is set in the 18th Century and Galyntine comes from a futuristic, post apocalyptic time period.